From Beyoncé’s concert to the suburbs of France, everyone was celebrating the 4-2 final against Croatia. 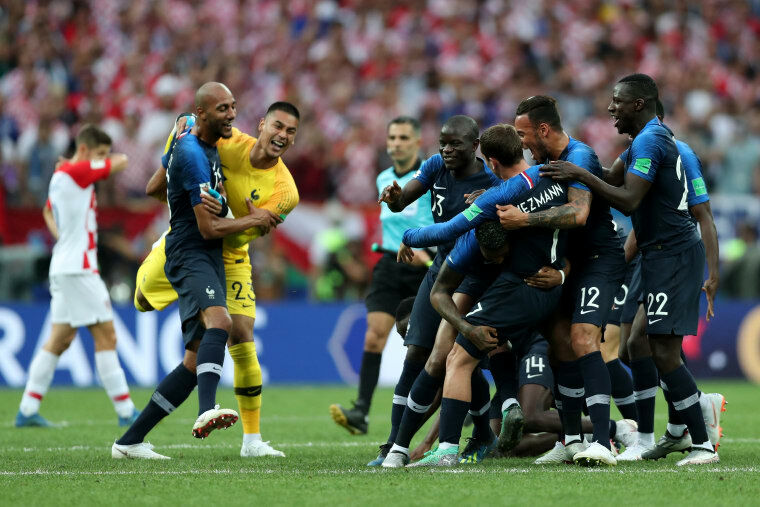 France won the World Cup final, beating Croatia 4-2, and winning for the second time ever. Goals for France were scored by Antione Griezmann, Paul Pogba, and Kylian Mbappé, and an own goal from Croatian player Mario Mandzukic. At 19, Mbappé is only the second teenager to score in the World Cup final. The other player was Pelé, who scored a goal at the age of 17 in the 1958 World Cup against Sweden. France's victory inspired celebration across the cities France and further. Check out some of the videos and photos below. a 19 year old in @off____white making moves, making history. Allez les Bleus !